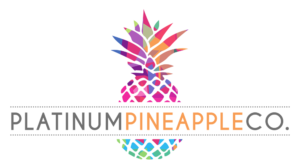 Categories - Platinum Pineapple Co. Featured Wedding Vendors across Ohio. Find your perfect match! Discover top vendors in your area, save your favs, & design your dream wedding. Want exclusive access to wedding vendor promotions and events? © 2018 Platinum Pineapple Co.